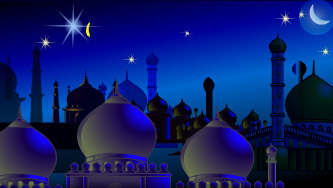 Ramadan is the holy month of fasting from dawn to dusk and offering our prayers to the Almighty. 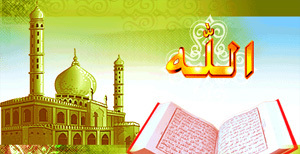 Wish them happiness, peace and prosperity in this blessed month with these heartfelt greetings. Here are some greetings to send. Wishing You Peace And Happiness ! May Allah Be With You ! During the month of Ramadan, Suhur is the meal taken before sun rise and Iftar is the one taken when the fast is broken after sunset. So you can wish your friends and family for these joyous moments of feasting of heartfelt Ramadan Iftar and Suhur ecards.